News - Ernest Jenning Record Co.
Jäh Division's cult classic Dub Will Tear Us Apart...Again is available now! - this is a really special one for us, an old favorite resurrected with lots of bonus material and a beautiful (and limited!) first pressing that also includes a bonus 7". Grab it now, colored copies running low! 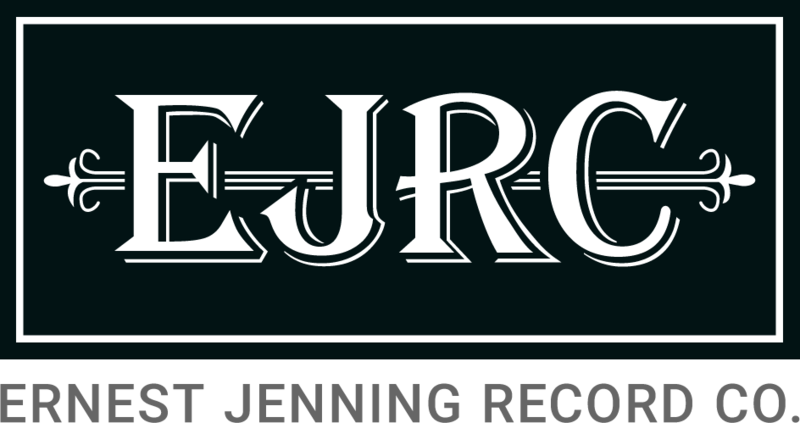 We have SO MANY records coming in 2019... the announcements are going to start coming sooner than later and they're all pretty wild: EJRC lifers making their best music to date, incredible brand new signings, and a few of our favorite bands ever making their Ernest debuts. stay tuned.